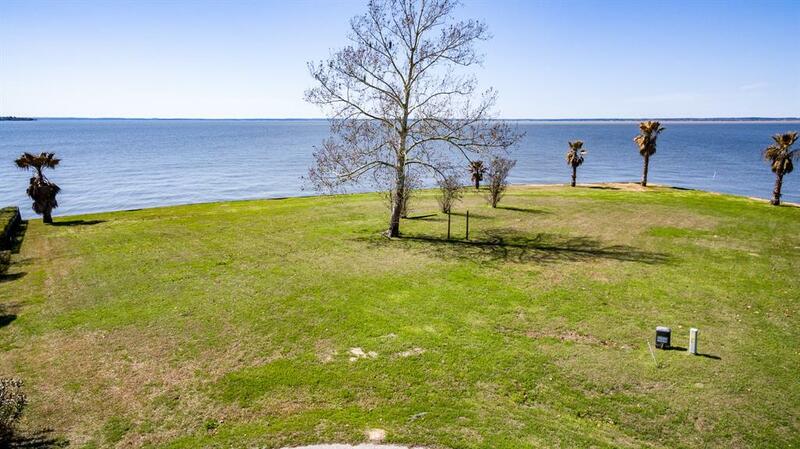 Gorgeous Waterfront Lot with 134' Waterfront - Spectacular Open Water Views in Pelican Point, Premier Waterfront Subdivision on the point of the Peninsula. Exclusive community with Public Water and Sewer, this Lot is approx 1/3 Acre. Listed below Assessed Value, amazing Price. Auto Gate at entrance, paved road - Lot #6 at end of Cul-De-Sac. Survey Available - Lines on Pics are approximate. Come see this beauty and make it your own.